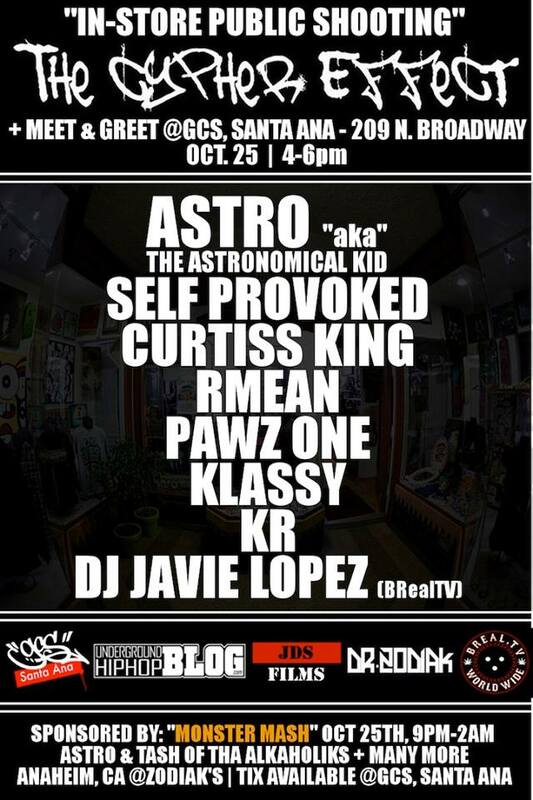 You have to give it up to The Observatory for throwing these $5 shows with top quality acts. 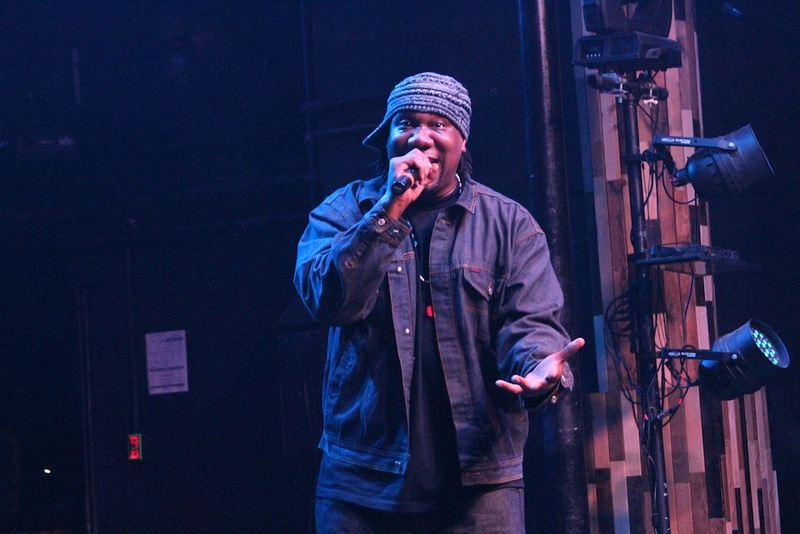 Despite the fact that it was a tuesday night, the main room was at near capacity for KRS ONE . Backed up by his son on the decks, KRS gave the crowd a great show as usual. 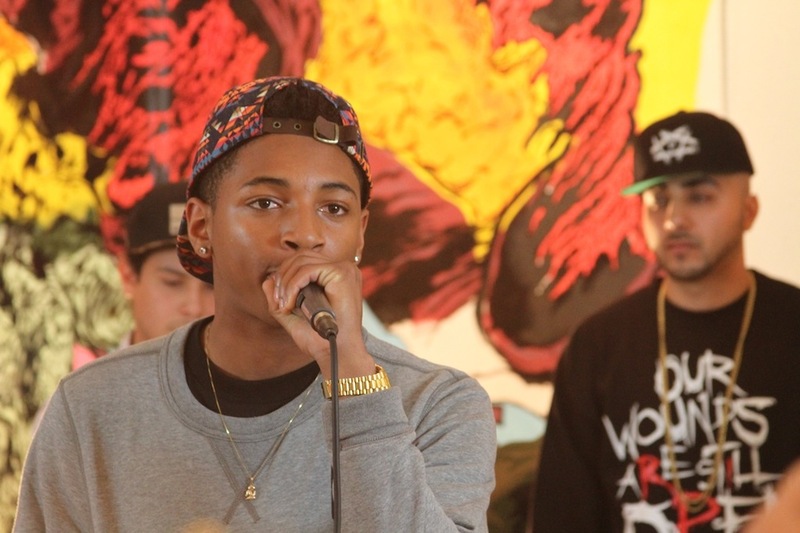 Classic tracks, fresh freestyles and a few newer pieces had the paying customers flipin out. Big ups to Out Da House productions for promoting a great show, big ups to Ian and everyone from The Observatory for a another fun night and big ups to KRS for being the legend that hip hop needs right now.